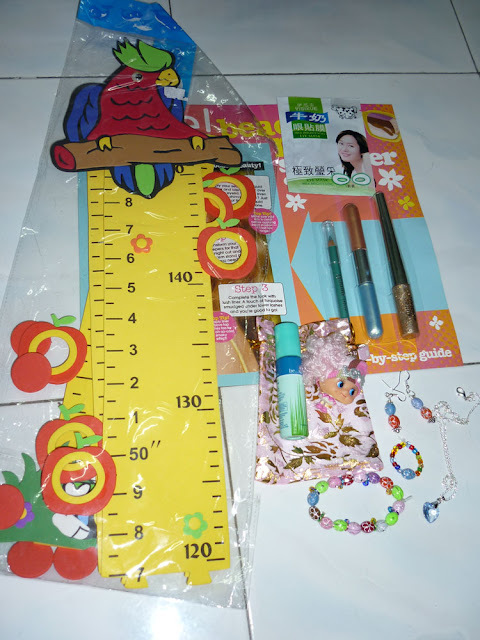 I just want to share with you that I won a prize from Sherry's blog. Do visit her blog. I would like to thank Sherry for organizing this giveaway. hav you try the eye mask?